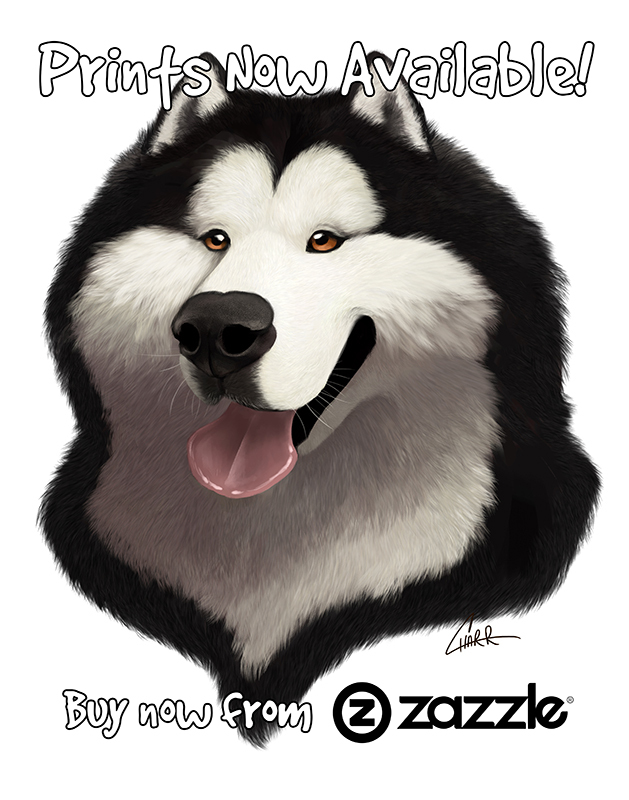 Alaskan Malamute Prints for Sale! That fluffy fur. Big goofy grin. 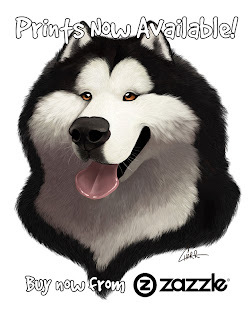 Everyone knows a malamute when they see one! Now bring your favourite breed home as a print.